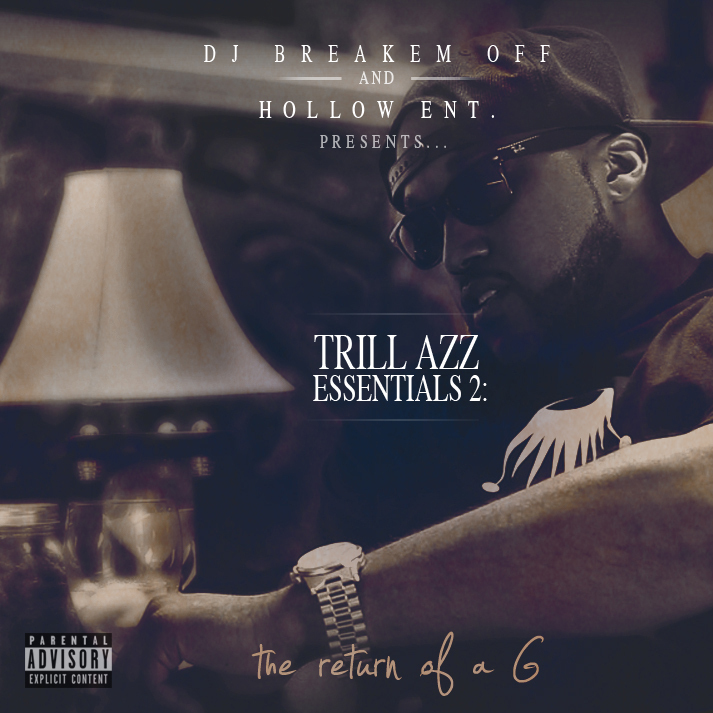 KD and DJ Breakemoff have come together once again for the 2nd installment of the Trill Azz Essential Series “The Return Of A G”. Remixing classic KD tracks with acapellas from other country rap tune legends, along with some exclusive new tracks from KD. Be on the lookout for KDs new projects “SpaceAgeSouthernPlayalisticCountryRap” and “Savoir Faire” dropping this year as well.